I am not sure how exactly but I seemed to forget how insane November always is for me. I think because October was crazy, I thought the busy came early and November would be mild. That’s quite funny now when I think about it… what was I thinking? It’s my busy season… work wise. 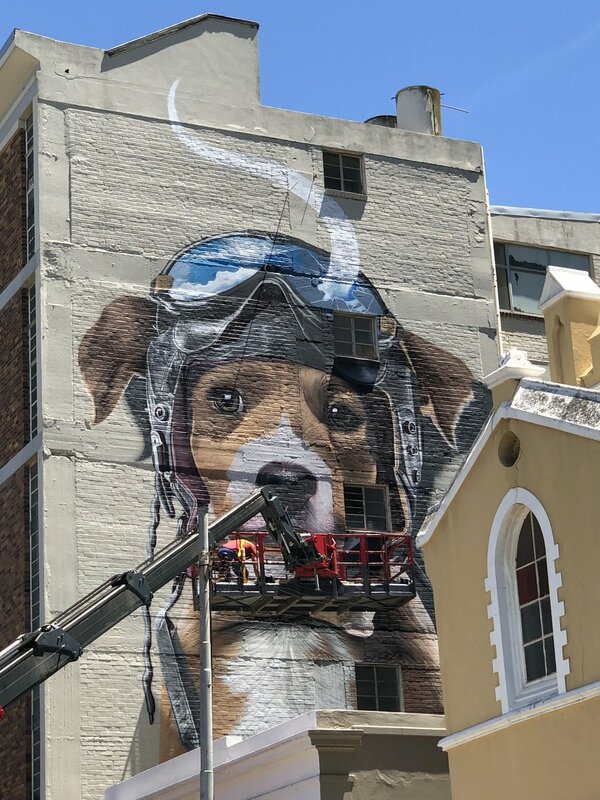 Cape Town is in full filming season and the cameras are rolling everywhere. Plus I started with a new film client in October and it has been manic. I can’t remember when last I worked like this… I always work hard but this has been hectic. I am loving it and I know it’s good for me to keep me on my toes especially regarding not getting complacent in my day job. I think I was getting bored and the change has been brilliant. Today we all got to breathe out a big sigh of relief because it is the end of the school year for Kitty. She has finished Grade 11 and officially has one year left of school. Both of us are getting the scent of freedom and it is good. Corks has finished her second year of art school and has two years left to go… we are half way there. She has selected her major in painting. Exciting times. Getting through this last term has been a push because both girls have been in bed with bronchitis and so soon after kitty having pneumonia. The holiday couldn’t have come at a more perfect time. We are fatigued. Even though I haven’t had any time #inmystudio since my last lesson for Life Book and my auction, I’ve still been making time to do my #365TinyCaptures project, attend a stitching class in the city with a friend. And had visits with both Anne (Annetolie) and Annie in Hermanus and that’s always creatively filling my love tank. Tomorrow sees us finishing our second month of Budokon mornings. It is closing now for the holidays and we are hoping to return in the new year. For now we will do our Saturday morning Budokon classes and some of the yoga classes at our regular gym, together with our own practice at home. We continue to learn and be humbled by the practice as well as by our bodies. What a life changing few months we have had.